The championship battle between Lewis Hamilton and Sebastian Vettel continues as Hamilton takes the first place in the Formula 1 driver rankings. This year’s German Grand Prix goes to Hamilton who was nothing short of brilliant on the track. The Briton’s rival, Vettel crashed out and lost the leading position he had before ending up in the gravel. Before the race, it was Sebastian Vettel who was a favourite on UK betting sites to win the Hockenheim race. Hamilton experienced hydraulics failure in the qualifying stage, and at one point he was 25 seconds behind Vettel. Taking all circumstances aside, the British race driver finished the race first, while Vettel retired from the competition after completing 51 laps. 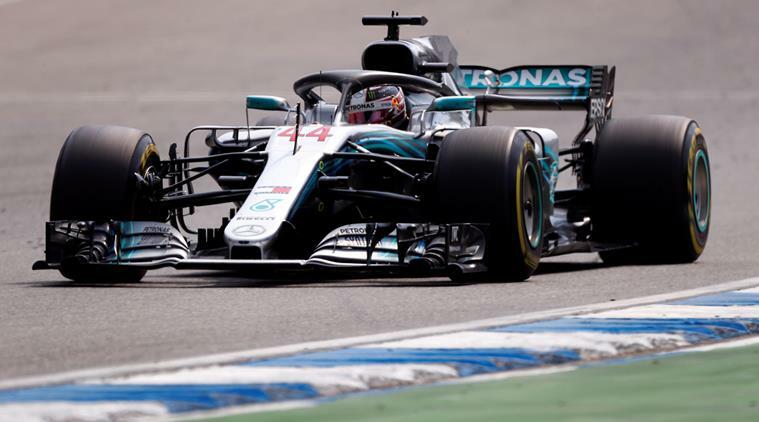 If the situation was different, and Vettel won the 2018 German Grand Prix, the German driver would have doubled the lead over Mercedes’ Hamilton. But, since Hamilton claimed the German Grand Prix and Vettel didn’t finish the race, Hamilton now has a 17-point lead. For Vettel, the Hockenheim race retirement was disappointing. The last time the German race driver didn’t finish the race was in October last year at the Japanese Grand Prix. In contrast to the German Grand Prix, Vettel’s previous entry was the Silverstone Circuit race, which was victorious for the 31-year-old. Hamilton, on the other hand, had a good run on Sunday, July 22nd. He claimed his fourth win this season. Moreover, Hamilton’s teammate, Valtteri Bottas secured the second spot, which was the first one-two for the Mercedes team. “I don’t remember, actually I have ever had a race like this. After racing for so many years, you never know when you’re going to have another brilliant race. It’s difficult to ever think you’re going to have a better race than your best. I think this is now up there with them,” said Hamilton. The next stop is the Hungarian Grand Prix Budapest taking place between July 27 and July 29. We’ll keep you updated about the latest news from the tracks.